Heidi the stick insect prepares for her first day of school in this “whimsical and warm” (Children’s Book Daily) picture book in the tradition of Where’s Waldo. Heidi is a stick insect, tall and long like the twig of a tree. It’s her first day at a busy bug school, where she hopes to learn and make new friends. But finding friends isn’t easy when no one can find you! Aura Parker is an illustrator, writer, and designer who creates prints, textiles, and picture books. Her work is joyful, imaginative, and brimming with details to explore. 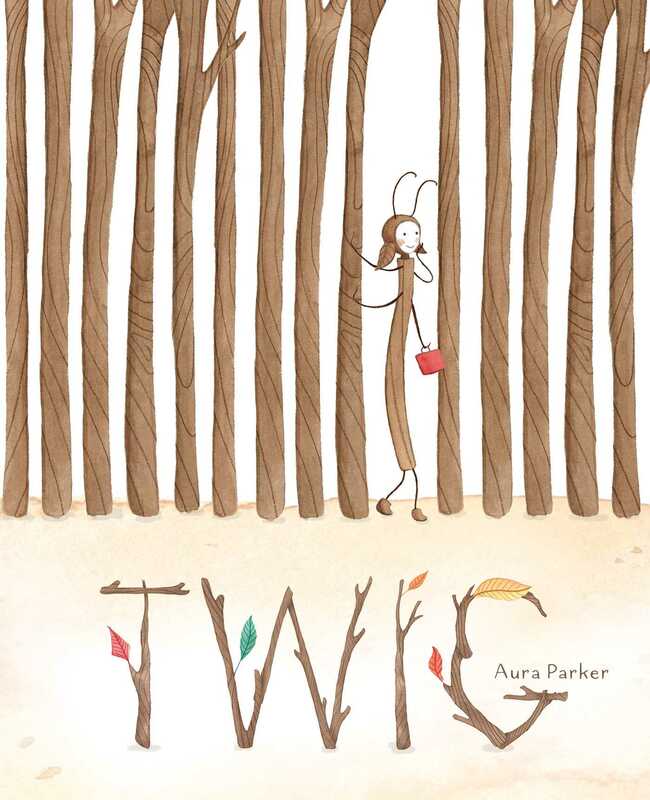 She works from a studio in Sydney and Twig is the first picture book she has both written and illustrated. Visit her online at Illustrated.com.au.